PRICE REDUCTION. 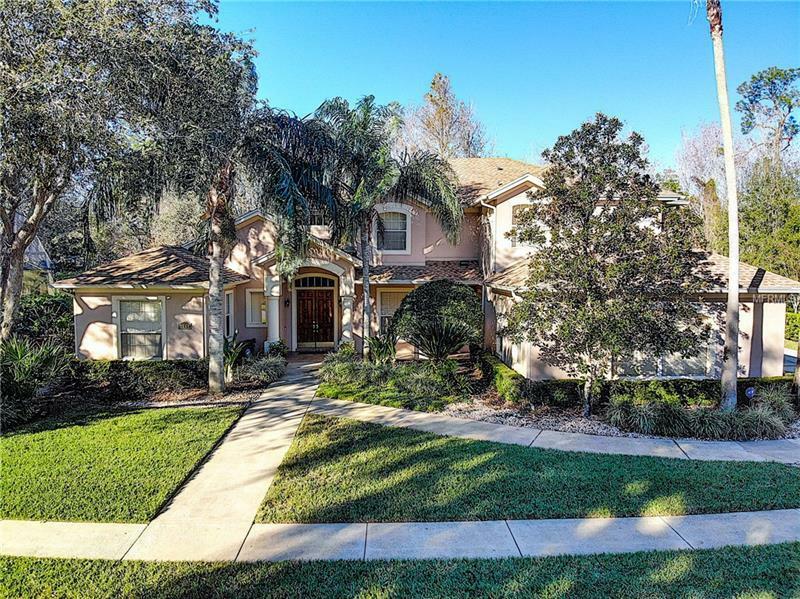 Within the gates of the beautifully maintained Bear Gully Pointe community, widely known as Winter Parkâs âHidden Gemâ, this stunning home offers an extremely private location with conservation land to the rear and a pond with fountain to the side. The spacious living room with marble flooring & 20ft high ceiling, the fabulous 2016 remodel of the chefâs kitchen with stunning tile details, quartz counter tops, soft closing cabinets, 5 burner gas cook top, double ovens, and walk-in pantry will equally impress. The master retreat is also found on the first level, with two large walk-in closets and 2016 remodeled master bathroom with dual vanities and huge walk-in shower. One more en suite bedroom and guest bathroom is to be found on this floor. A marble staircase from the living room leads to a huge bonus room with magnificent wood floor, adjoining 3 more bedrooms and 2 bathrooms. This remodeled home has two new AC units (2015), complete re-piping (2016) and two newer water heaters (gas & electric). Stunning Salt water pool (2016) with electric heater, fountain, pool deck and screen enclosure. Sloping (beach) entry with handrail and fountain. There is a playground, tennis court, ponds, and a Gazebo on the lake open to residents. Trinity Prep, Masterâs Academy, St. Lukeâs are close by as are âAâ rated Seminole County schools. 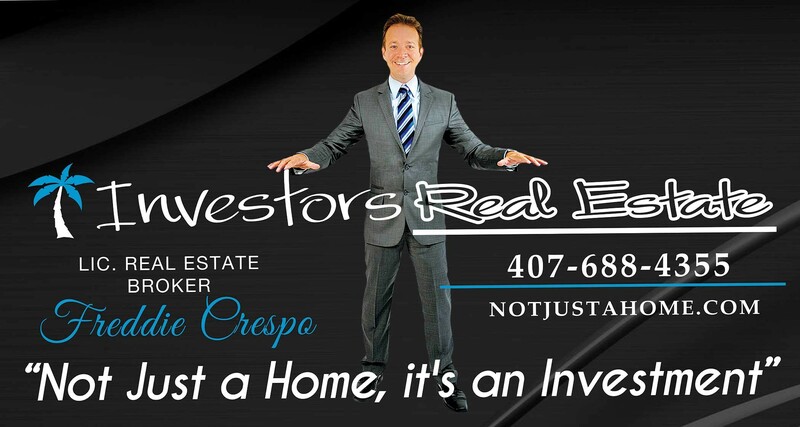 There is convenient access to the SR417, Winter Park, Oviedo, airports, and a wealth of restaurants, malls and other amenities. Viewing is highly recommended.